“That's where I have to agree with the attitude and the disposition of certain Latinos in the valley. 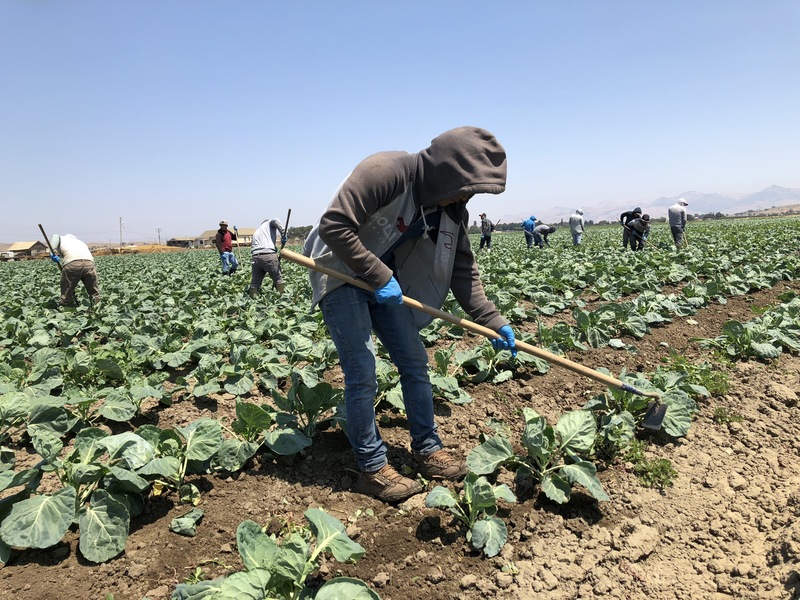 However, the problem is what other Latinos in the Central Valley are doing to consistently challenge that disconnect,” Torres said. “Every Latino is not monolithic. We don't all think alike. So how does the grower and the farm worker community properly, effectively portray themselves to a population of elected representatives who happen to be Latino or happen to be white liberal or African American liberal or Asian liberal and say: 'Ladies and gentlemen, we are not supporters of the union argument just because we're farm workers?' ” Torres said.